Khali Henderson is senior partner with BuzzTheory Strategies, a marketing consulting firm specializing in the channel. She has more than 25 years of marketing, communications and content development experience in the technology industry. Well known for her leadership at Channel Partners, the telecom and IT industry’s leading channel media and events brand, Henderson is one of the country’s foremost experts on channel strategy and marketing. She also has developed and managed marketing and public relations programs for a range of technology companies and trade associations. At BuzzTheory, she heads up business development and serves as the chief content officer. Henderson serves on the boards of The Telecom Channel Association, Cloud Girls and Women in the Channel. An avid fan of science as well as science fiction, you’re as likely to encounter Khali at a Comicon or Star Trek event as you are a cutting-edge technology symposium. Her favorite pastimes are reading and hanging out with her husband, four sons and their dog, Willy. 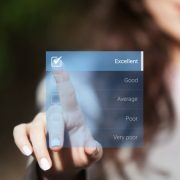 Customer satisfaction has been eclipsed by something altogether more impactful, says Xpert contributor Khali Henderson. She and writing partner Casey Freymuth offer new insights. Penton Xpert Khali Henderson tapped tech writers and journalism veterans for tips about how to get publications to cover your story. 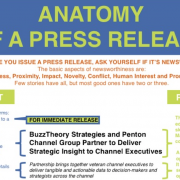 This infographic offers suggestions for how to assemble an effective press release. 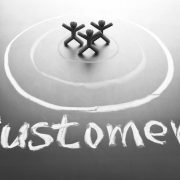 Asking former customers these open-ended questions will give you the data you need to minimize customer attrition. 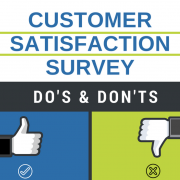 This at-a-glance illustration offers best practices for using customer satisfaction measurement tools. 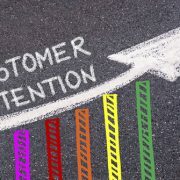 It’s widely accepted that, across most industries, a 5 percent boost in customer retention can drive an increase in profits of 25 percent or more. 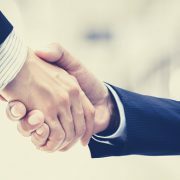 We asked each of these executives six questions to find out what they are looking for in a potential acquisition and why. 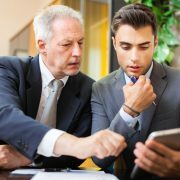 This at-a-glance illustration offers suggestions for how to approach the scouting and purchasing of an IT services firm. 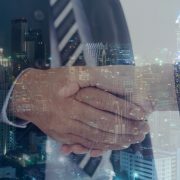 Many of the marketplace drivers behind your decision to buy are the same ones that drive sellers to sell, including consolidation, the need for greater scale and scope, and technology evolution. 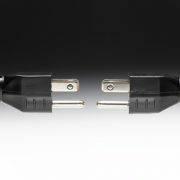 Q&A: What’s the Deal with Channel M&A Today? 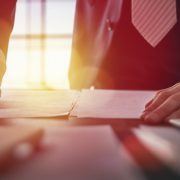 We consulted a few leading tech channel attorneys with specialization in transactions involving either MSPs, VARs or telecom agents. 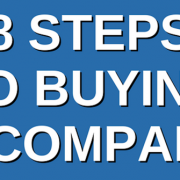 Concrete steps you can take to attract a buyer and get more money when you sell. 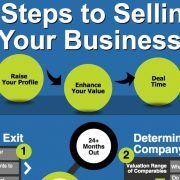 This at-a-glance illustration offers suggestions for how to approach the marketing and sale of your IT services firm.